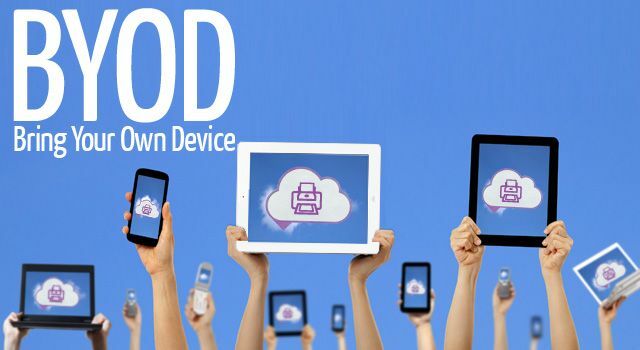 BYOD (Bring Your Own Device) has become a familiar acronym for school wireless networks. It represents a new learning program that allows students and faculty to bring their own mobile devices for use as technology in the classroom. The majority of students already own at least one mobile device such as a cellphone, laptop, tablet, or e-reader, and this trend is only going to grow and accelerate. Hence the reason BYOD programs have become so popular in school wireless networks all over the country. BYOD can decrease technology costs for schools and help students develop 21st century skills to set them up for success. 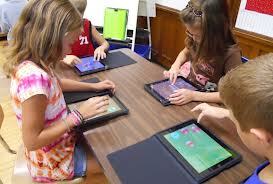 Mobile devices can make the best technology in the classroom, even if not everyone has one yet. Students can work in groups collaboratively and teachers can connect the device to other technology like an interactive white board for presentations. There all sorts of ways teachers can be creative and take advantage of the many benefits these great learning tools have to offer. For More information on the benefits of BYOD as classroom technology check out 5 reasons why byod technology in the classroom enhances learning. If your school hasn’t hopped on the BYOD bandwagon already, I highly recommend you consider it. If you’re considering BYOD or have begun planning already, here’s a list of the 4 main components of a successful BYOD implementation into your school wireless network. To effectively support BYOD, your school needs wireless access that is widespread with adequate coverage and capacity to effectively support many devices. Schools must protect their school wireless networks and systems against inbound and outbound attacks as well as rogue wireless devices, as well as protect their students from inappropriate content too. Overall, a simplified structure for deploying secure BYOD that can accommodate all types of mobile devices and work with the present school wireless network infrastructure is essential. 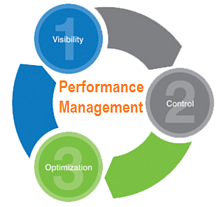 Unified Performance Management (UPM) can ease a lot of burden on IT staff, because it combines bandwidth management, WAN optimization, and application acceleration into a single network appliance for centralized management. With all these mobile devices on your school wireless network, it will be important to make sure you optimize your bandwidth so that you’re your educational applications are given precedence above things like Netflix, YouTube, and HuLu. 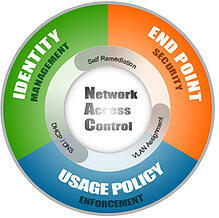 Next generation security integrates firewall, intrusion prevention, and application identification and control. You also need the ability to identify and segment all of those BYOD users to safely enable applications and prevent threats. resources that are necessary. You must also be able to enforce policies by checking for things like the latest updates or if they have anti-virus, etc. These 4 things are key to integrating BYOD on your school wireless network. 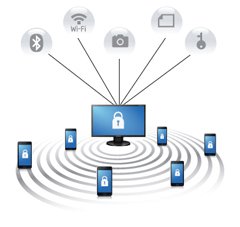 At SecurEdge, we are specialize in building completely secure wireless networks for BYOD. If you are considering allowing BYOD and have any questions or would like a free consultation with one of our BYOD experts you can contact us here. Good luck!